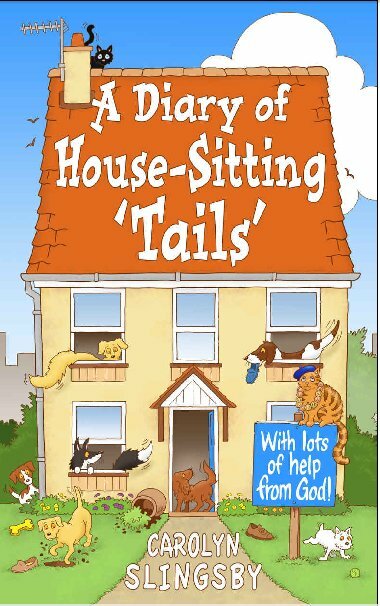 I am naturally always interested to read about House Sitting so when I found out about a book called “A Diary of House-Sitting Tails” by Carolyn Slingsby I downloaded a copy from Amazon. I was thrilled to read about our ministry in this book! At the end of November 2008, after living and working in Spain for six years, my husband and I suddenly and devastatingly lost everything, and had no choice but to head back to the UK. Brian and I had gone to Spain six years previously in 2002, knowing nobody there at all, and we began totally from scratch. I knew I had to find my feet, so I quickly became resourceful in finding jobs, mainly in the property market. At one time, I helped a company to sell villas and apartments, focusing mainly on marketing, but I had other duties, too. Once, I had to do a complete ‘makeover’ on a property, which turned out to be a total full cleaning and fumigation exercise. The property in question was in a terrible condition, covered in excrement and filth which stank to high heaven; he had kept five dogs there, and hadn’t done much in the way of cleaning! Eventually –after hours of cleaning and sorting –I managed to find a buyer, but it still smelled if you were downwind! It was only months later that I realised why I was so ill after that experience. We loved Spain and its people, and it was our fantastic church community who helped us through the very traumatic ending to our lifestyle there, when –due to the economic climate –we lost our villa and all our money, and had only forty-eight hours to leave and hand the keys back to the bank. Our compassionate congregation bought all our furniture, including the wood burning stove and very large satellite dish (which went off on the roof of an estate car! ), to raise us enough money for petrol to drive back to the UK. We stored ten boxes, containing our various small everyday goods, in the under-house storage of one of those kind church folk, where it ended up staying for two years! So, back in the UK and having to start again from scratch, we knew we had to survive and get a roof over our heads whilst we worked out what direction life was taking us in. This was when God led us to The Christian House Sitters website! 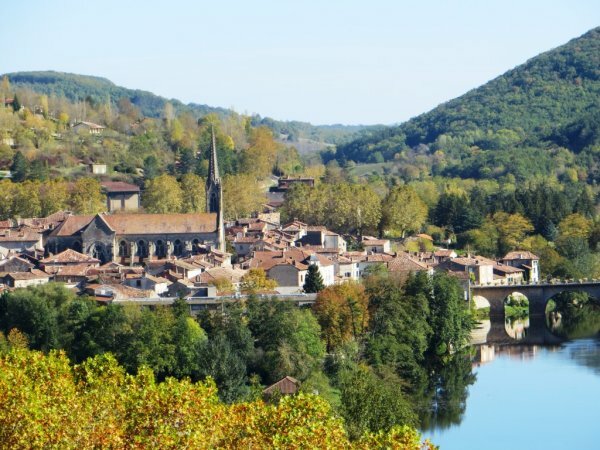 We found two separate house sits in France on our way back to the UK in December and January 2008-2009, and so began our ‘Tails of House Sitting’ –adventures and experiences we would have missed out on if not for the traumatic ending of our life in Spain! The book is a lot of fun and well worth reading. If you have interesting stories about House Sitting please share them with me. Would you like a break from your normal daily grind. Time to getaway, relax, renew relationships, rest, have fun and generally recharge your inner batteries. If you would like to benefit from our service please have a look at the website. CLICK HERE. 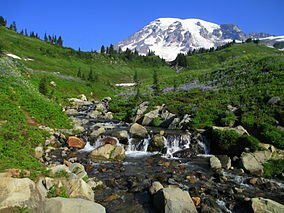 Posted in Charity, Christian, Church, Faith, Funny, Holiday, House Sitting, pets, Save Money, Travel, Vacation and tagged Christian, Church, God, holiday, House sitting, Money, Pets, Religious, rent free, Spain, Travel, Vacation. Bookmark the permalink. I am often asked what sort of houses are available through Christian House Sitters and where they are located. It is a really hard question to answer as the list changes all the time but to give an idea here is a selection of SOME of the houses available today on the site. Remember these are all offered Rent-Free. NOTE I am not listing all the details for each house just some key points. The house is large and has 6 Bedrooms,. Downstairs rooms including lounge, dining room, playroom, breakfast room and kitchen. The breakfast room is equipped with an Aga and usual kitchen appliances including Microwave, Washing machine and Dishwasher. It is a large detached house set in a very quiet part of Guildford on the edge of a large area of countryside, but within easy access of the town and train station. 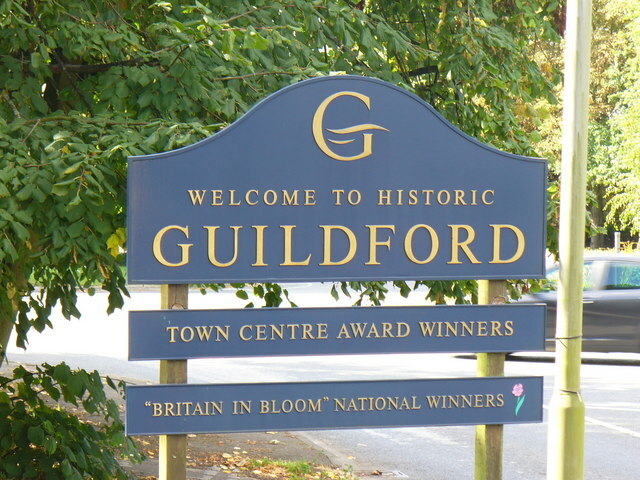 The Guildford to London train takes just 40 minutes. 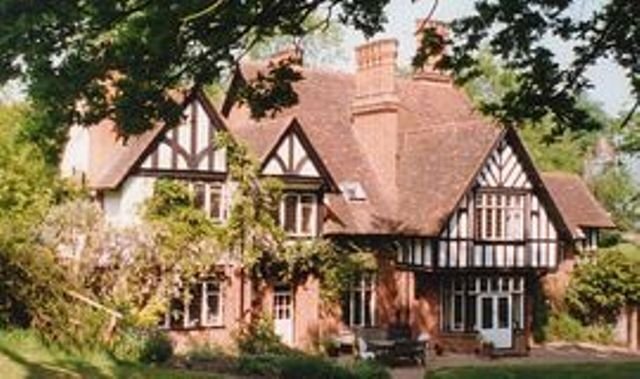 We are close to a number of National Trust properties and just 10 minutes from the famous RHS Wisley gardens. Guildford is a very picturesque town with its own cathedral castle and many beautiful surrounding places of interest for all tastes. The house comprises a large lounge, dining room, study, conservatory, kitchen and utility room alongside a double garage. Upstairs are 4 bedrooms (1 double and 3 single)and 2 bathrooms ( 1 en suite) one of the bathrooms has a bath also. The kitchen has a microwave, dishwasher and good storage space whilst the utility room houses the washing machine. The lounge has a TV and the Internet connection is available along with the telephone. 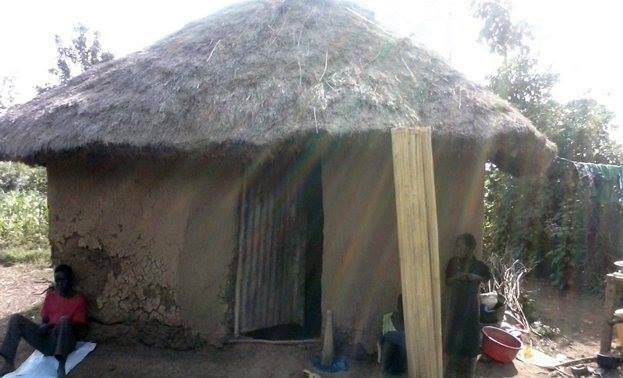 4 months in a rural situation, it is quiet & clean with no near neighbours. There is a large garden, acres of woodland & meadows, fantastic walking from the door & loads of places to explore, local markets, ancient villages, stunning scenery. Located just 5 miles west of the city on an acreage. Two baths shower and jet tub. Kitchen fully equipped with microwave oven stove washer dryer. We will make available a vehicle. 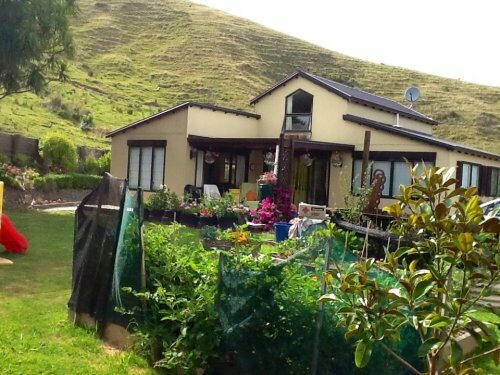 Our house is situated in an elevated position about 5 km from the city centre, overlooking the hills and the sea in the distance. The town is about 45 mins brisk walk. We have three beautiful beaches within five minutes drive of the house. There are one double and one single bedroom, and one bathroom with shower and bath. The kitchen has hob, oven, microwave, dishwasher, toaster, sandwich toaster, slow cooker, wok, washing machine. Our car will be available for sitters to use while they are here. We own a beautiful brick attic house, with spectacular landscape gardens, our backyard is a mini tropical paradise, a place for relaxation, reading or just enjoying the ambiance. 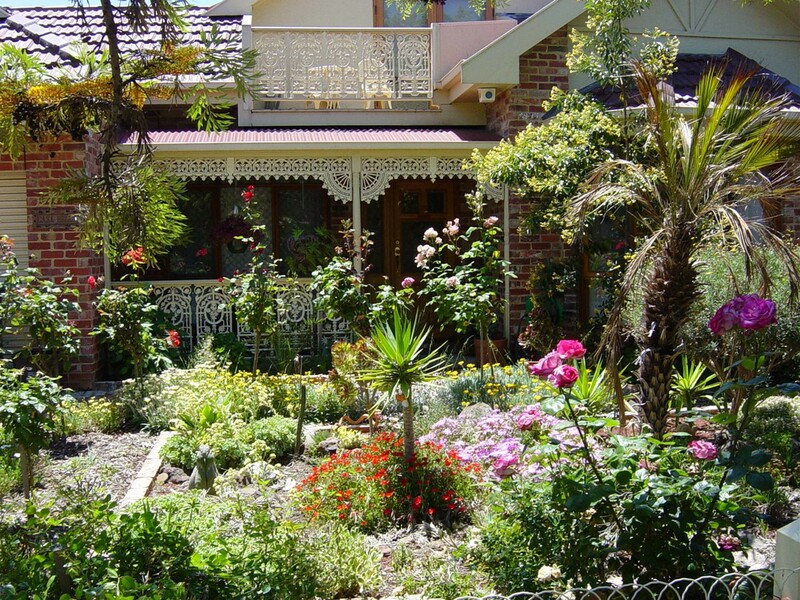 We live in sunshine, Melbourne, Vic Australia, in a quiet family orientated pocket of tree lined streets, that connect to a wonderful park, which has a bike, walking trail, and a place all the locals meet up with there canine friends, It is a very friendly community. Our house is double story with living area on lower level, bedroom with ensuite on the top floor, and fully equipped gym room to use at leisure. You could be enjoying a rent-free vacation in one of these or one of the many other houses that we get all over the world. 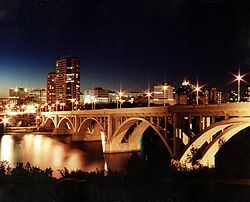 Posted in Bible, Charity, Children, Christian, Christianity, Church, Holiday, pets, Save Money, Travel, Uncategorized, Vacation and tagged Australia, Canada, Christian, Christian House Sitters, Church, holiday, House sitting, new zealand, Vacation. Bookmark the permalink. Why did you do it?? As I was thinking and praying about what to put in my blog post this week I felt strongly that I needed to talk about our motives. I resisted after all this blog is supposed to be about our ministry called Christian House Sitters where we help people all over the world to enjoy vacations that they could not otherwise afford. But the more I resisted the stronger the urge to tackle the topic. 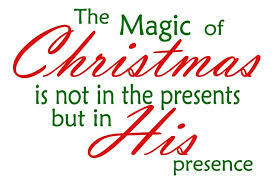 So I am hopefully being obedient in writing this post and I trust it will be a blessing to you. 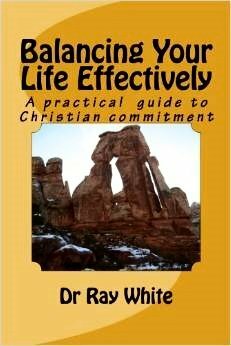 Some time ago I wrote a book called Balancing Your Life Effectively which looks at how God wants to be in control of all the different areas of our lives. The Physical, the Emotional, the Social and the Spiritual. My aim was to make it really practical and simple to follow. No heavy theology. One of the chapters deals with the question of our motives so I am going to quote an extract. You go to church every Sunday, in fact you not only attend the Sunday services you also go along to the mid-week prayer meeting and the bible study group. Good! But may I be so bold as to ask you to examine your motives. Why do you attend all those services? Is your attendance due to a sincere desire to have fellowship with the family of God and a heartfelt yearning to know God better, or could it be that you go for purely social reasons? You have no other friends and if you miss a meeting you feel lonely. Could it be that last time you missed a service the pastor phoned or called to find out what was wrong and as a result you are too embarrassed to ever miss again? 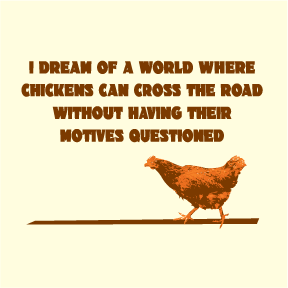 What are your real motives? What about your bible study? You may have a strictly disciplined programme of personal bible study. Good! But once again what are your motives? Is it because you believe the bible to be the inspired word of Almighty God and as a result you are studying to learn how He wants you to live. Is it that you want to learn more about Him in order to please him? Or could it be that you are motivated by something else? I know many people who study the bible in order to show off. In order to be able to boast of their bible knowledge. In order to be able to quote verses and thereby demonstrate their ‘super spirituality.’ What are your motives? Do you witness to your faith in Christ? I sincerely hope that you do. Lord has done. But why do you witness? Is it out of obedience to the Lord? Out of a heart filled with gratitude to God for His blessings to you? Are you motivated by a realisation that without Jesus there is no hope for a lost mankind? Or are you possibly motivated by pride? In 1st Samuel chapter 16 verse 7 we are told that The Lord does not look at the things man looks at. Man looks at the outward appearance, but the Lord looks at the heart. Jeremiah chapter 17 verse 10 puts the same thought this way I the Lord search the heart and examine the mind. 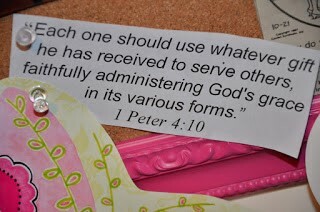 Obviously God is interested in what you do but infinitely more important to Him is the motivation behind your actions. Pause for a while. Examine your life. Think about the ‘good’ things in which you are involved. Ask yourself honestly why you are involved. 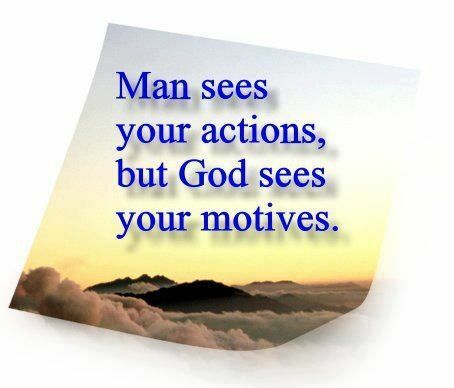 Examine your true motives and as the Lord reveals impure motives confess them to Him and ask Him to give you those motives which will enable Him to say Well done good and faithful servant. Posted in Bible, Charity, Children, Christian, Christianity, Church, Faith, Holiday, House Sitting, Orphans, Vacation and tagged Christian, Christian House Sitters, Christianity, Church, holiday, Orphanage, Religion and Spirituality, Vacation. Bookmark the permalink. I get a lot of emails and most are trying to sell me something so end up in the spam folder. But one I get almost every day is from a man I have never met. His name is Pastor Tim Burt and he sends out a daily email called Fresh Manna. Today’s was a real blessing so I emailed him and he gave me permission to reproduce it in my blog. One last thing to think about. Our personal character runs deep (good or bad) and is rarely changed until someone makes a life-style change in their thinking and actions. That is most often motivated by God, or the threat of something such as health issues or financial problems. When someone does make that change and stick with it, it changes their character over time. This is how God helps us experience true life transformation. He motivates us through His Word and asks us to make it a core value we live daily. When you take up the attitude of serving others as a life-style because the Lord tells us to, it will bless your life in more ways than you could have ever imagined—and produce eternal rewards! May I suggest a couple of really simple ways in which you can bless others? As you know we run 2 ministries. TLC Children’s Trust provides for all the needs (accommodation, food, clothes, education, medical care, etc. ) 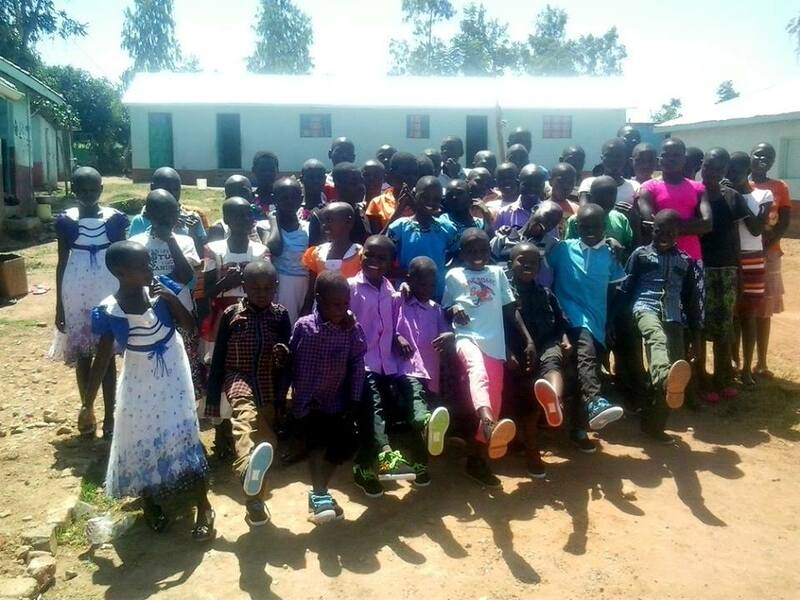 for 52 very vulnerable children in rural Kenya. You can read more about it on our website CLICK HERE. You could tell your friends, family and church. You could consider sponsoring a child. Christian House Sitters is our other ministry and makes it possible for Christians all over the world to enjoy vacations that they could otherwise not afford. You can read more about it on our website CLICK HERE. You could consider becoming a member and allowing us to bless you while you bless others. You could also register as a Sitter and bless others by looking after their home and pets while at the same time enjoying a lovely rent-free vacation. We have houses all over the world. Posted in Bible, Blessing, Charity, Children, Christian, Christianity, Church, Faith, Holiday, House Sitting, Orphans, pets, Prayer Request, Save Money, Travel, Uncategorized, Vacation and tagged Christian, Christianity, Church, God, House sitting, Kenya, Orphanage, Pets, Religion and Spirituality, Religious, rent free, Travel, Vacation, Vacation rental. Bookmark the permalink. Shops are crammed with people spending money that they often can’t afford. It is good to pause and reflect on the real meaning of Christmas and I am thankful to Gateway church for producing this video and making it freely available. P.S. Still looking for a present? Posted in Bible, Christian, Christianity, Christmas, Church, Faith and tagged Christian, Christian House Sitters, Church, God, Religion and Spirituality, Religious. Bookmark the permalink.